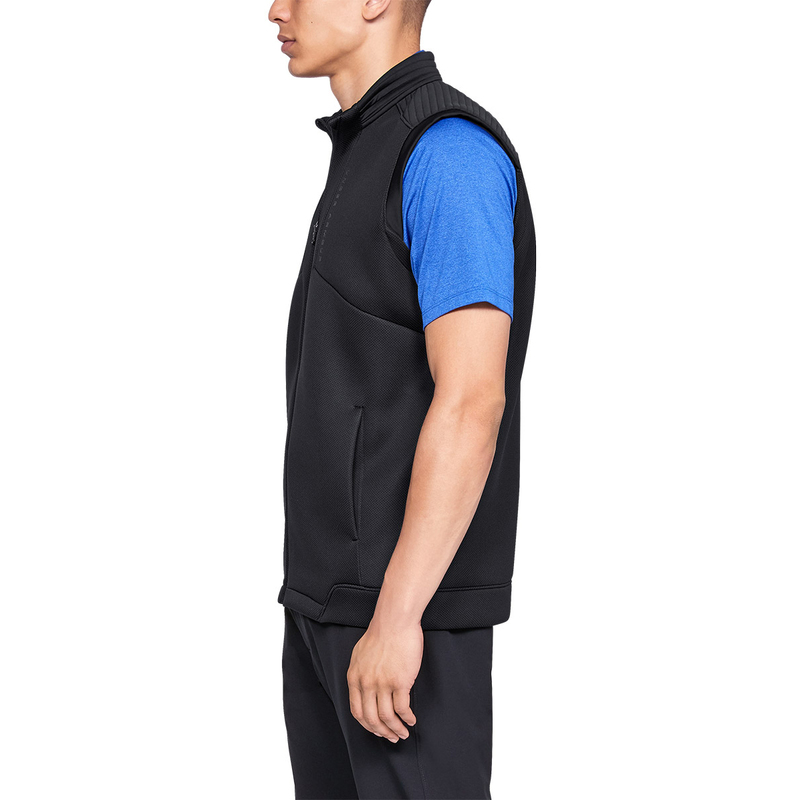 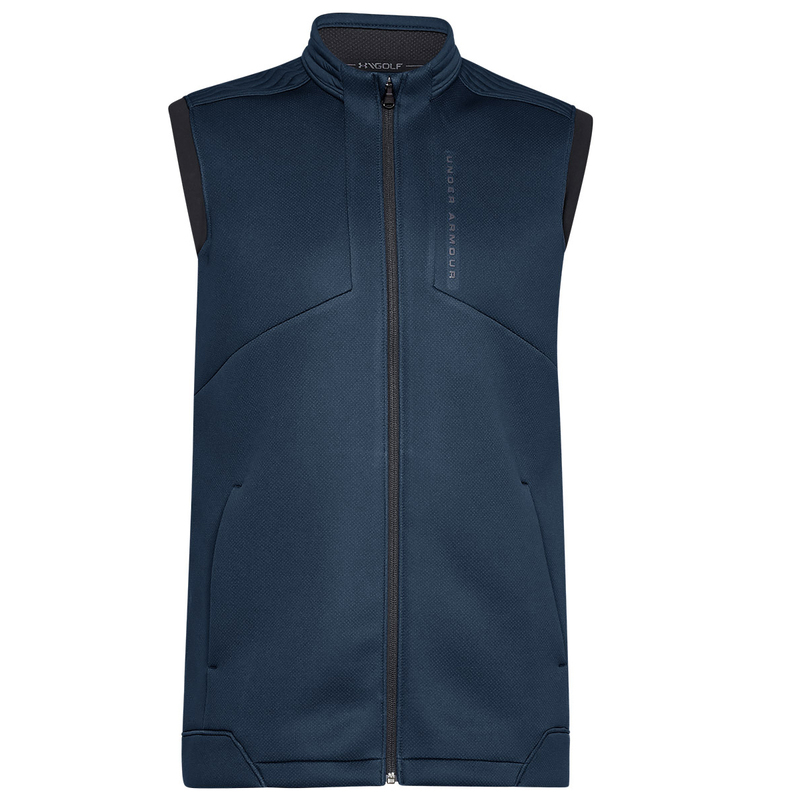 This incredibly warm and comfortable fleece layer will help you to perform late on into the season. 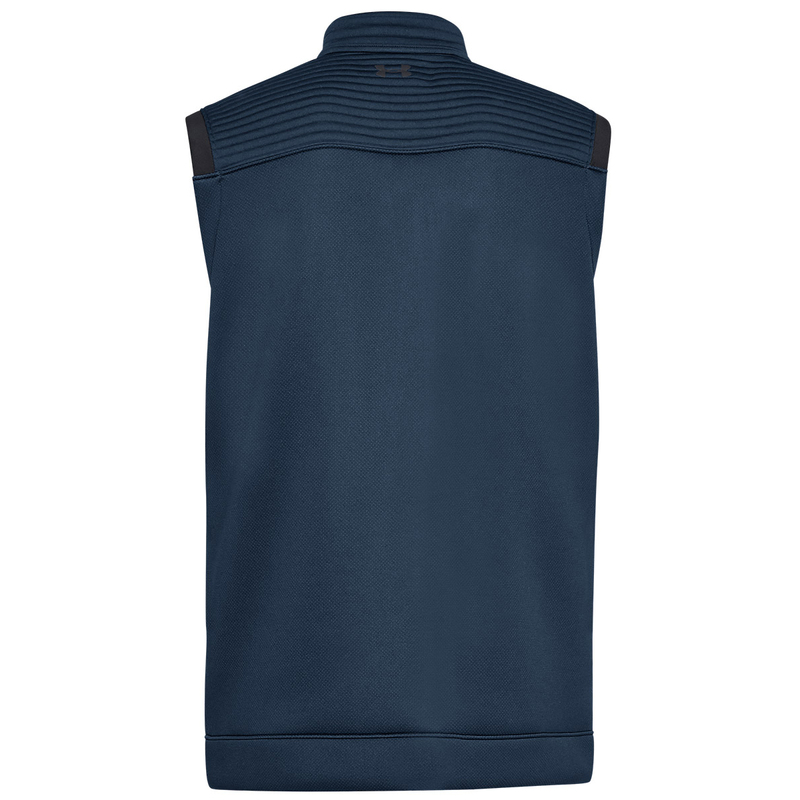 Constructed with double-knit insulation panels, with internal pockets to trap warm air inside, and moisture wicking material, to ensure you remain fully focused on your game ahead. 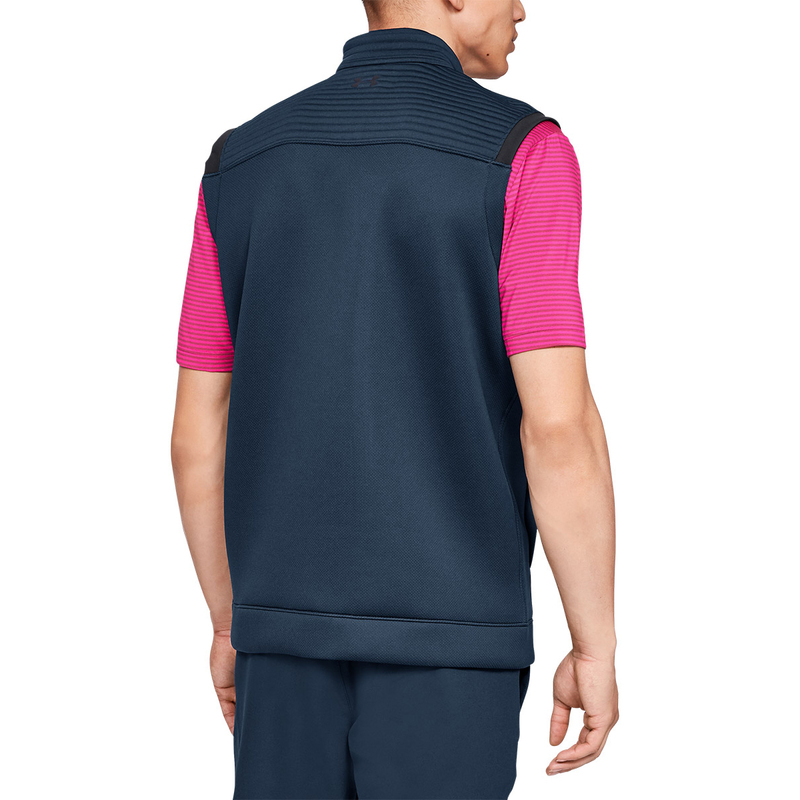 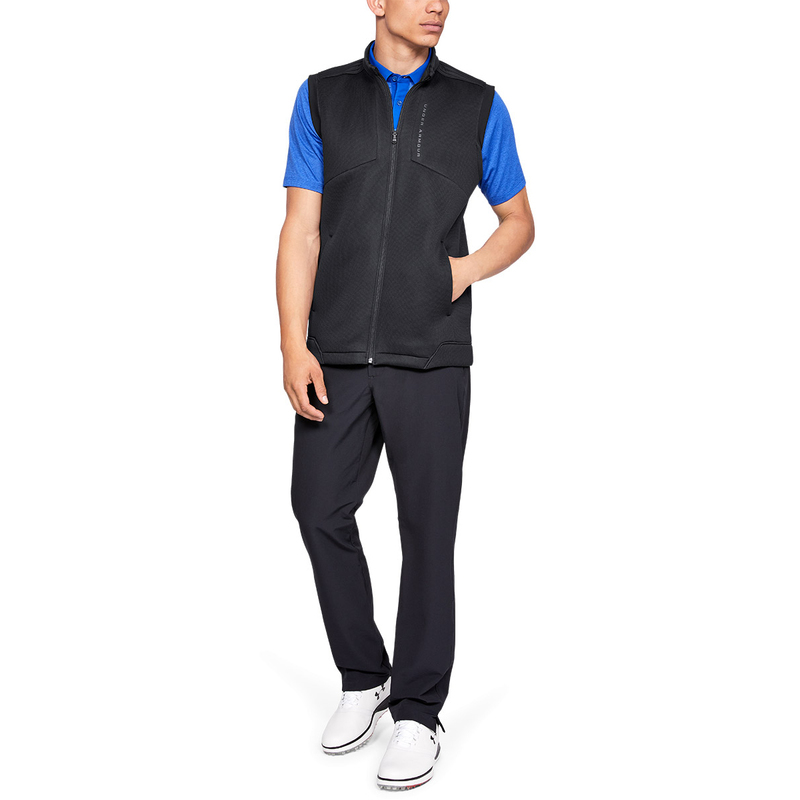 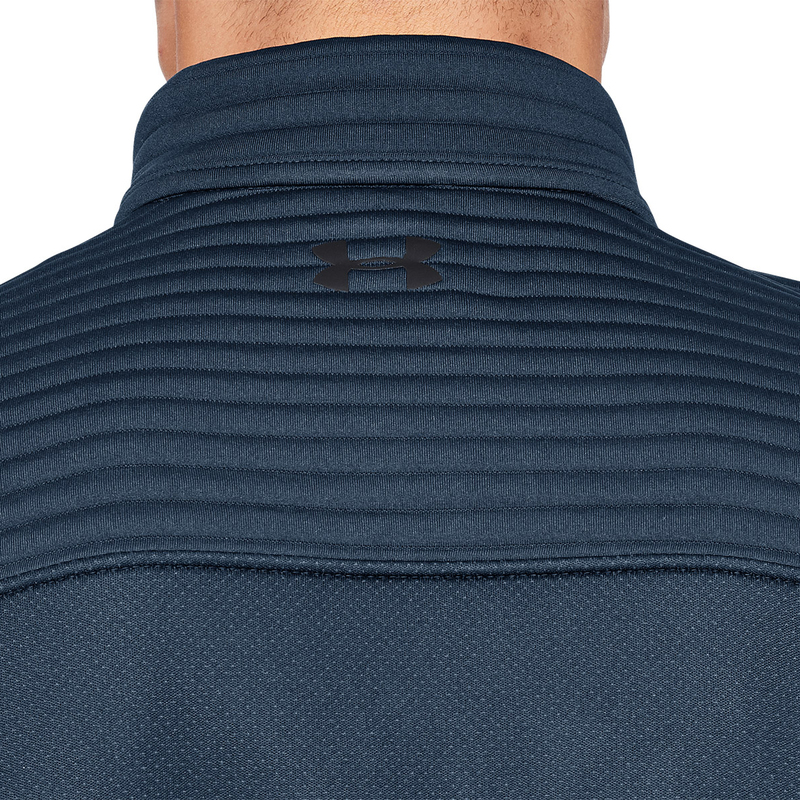 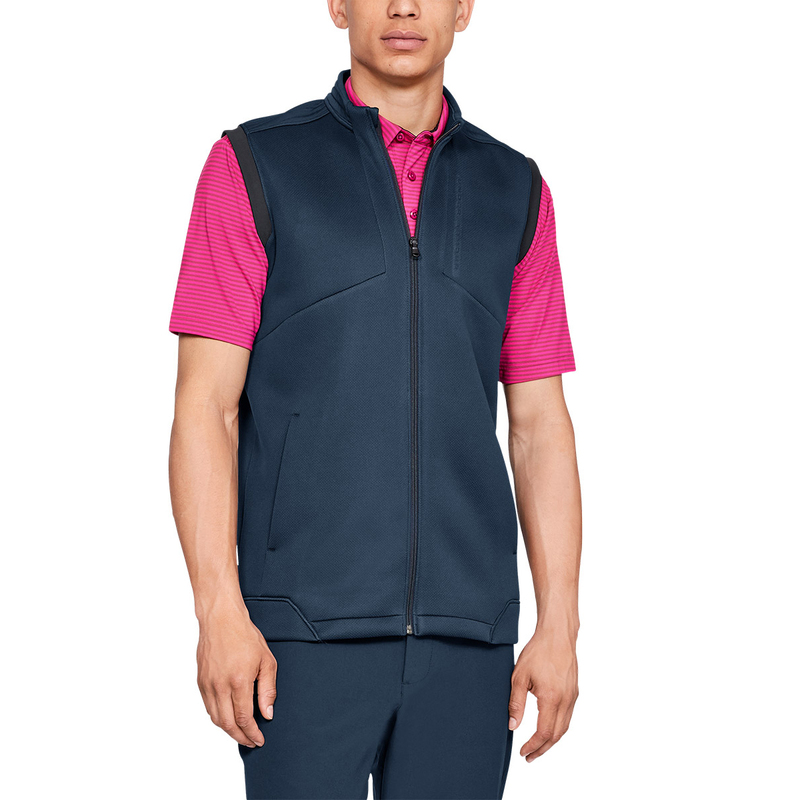 To assist in your performance the layer has a natural stretch, for greater mobility through the golf swing, and is fast drying for ever changing course conditions. 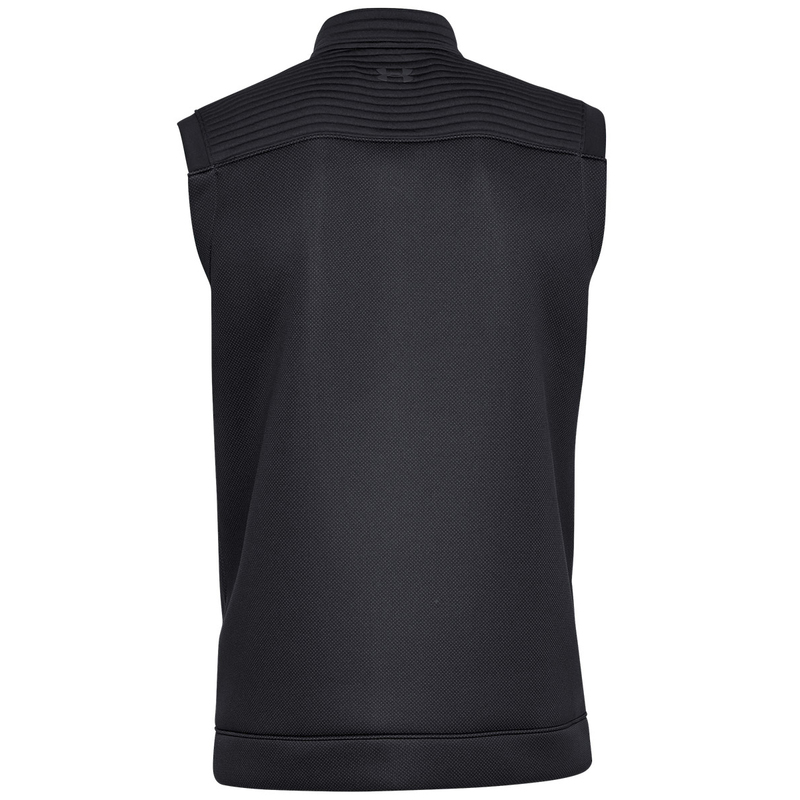 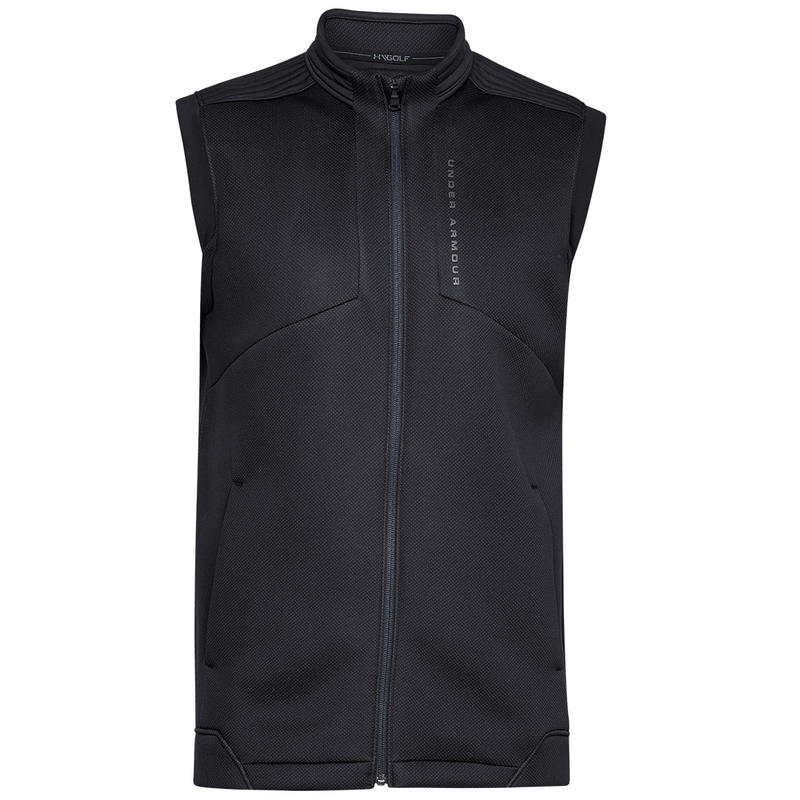 The design features a full zip opening, has a low-profile collar, and features Lycra binding on hem for a more secure fitting.